Why Choose Denva Adhesive Packaging Tape? What is the best adhesive tape on the market for every day packing use? 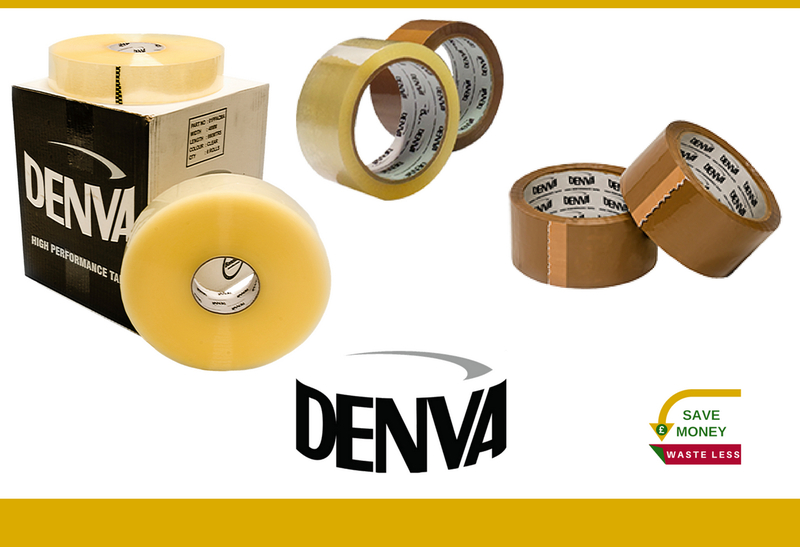 One of our best sellers, Denva™ traditional high-tack clear packaging tape, has grown in popularity over the years due to its reliability & versatility. 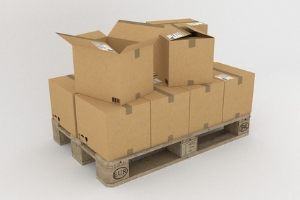 Our customers rely on Denva™ economical tape for every day packing use in ambient temperature environments, whether it be to store their products or ship their goods securely for storage or transit. Made from polypropylene (PP), this strong, transparent packing tape sticks to a wide range of surfaces and adheres excellently to paper and cardboard - perfect for sealing boxes and cartons! SO WHY CHOOSE DENVA™ TAPE? With so many unreliable packaging tapes available to buy when searching online, it's no wonder why a lot of our new customers are relieved when they eventually hit the jackpot with Denva™ tape! Economical: Save money & waste less when you use a strong, quality tape, such as Denva™, as there should be no need to double-tape your packages. Huge savings could be made on your packing processes by switching to Denva™, priced from just £0.32 per roll! High-quality: We've tried & tested Denva™ to get the formulation just right for everyday use & to be able to hold its adhesion, even under the unnecessary knocks & pressure we inflicted upon our test packages! Our hundreds of Denva™ customers are a testament to its efficiency & outstanding performance. Fast & efficient & easy to use: Perfect for everyday use, making it the ideal economy tape for general packaging & bundling. 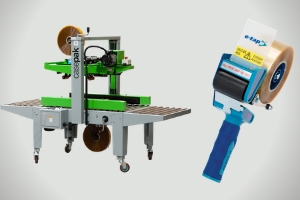 Hand or machine use: Denva™ has been developed to be used with a hand-held tape dispenser and as a machine tape, for high-volume operations. Variety of sizes & colours available: 18mm widths, right through to 75mm width tapes are available and in a choice of either clear, buff or printed warning tapes. Maximise your company's reach & really get your brand recognised with custom branded packing tape. Ensure your goods are securely taped with a high-quality tape, that aligns with your reputable company name. 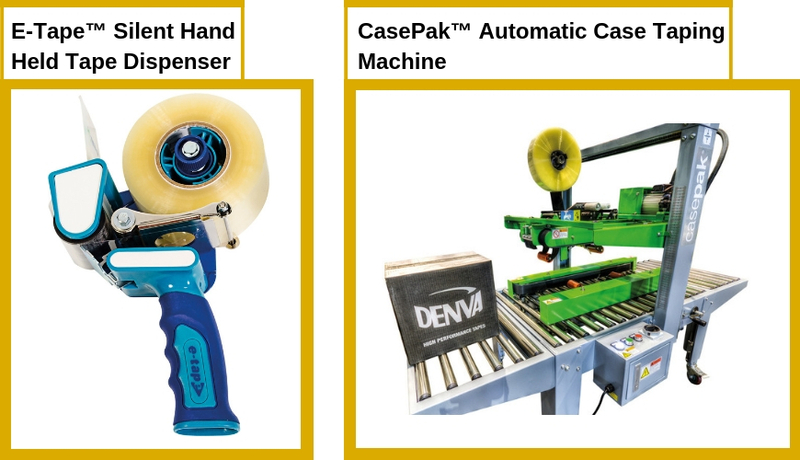 For easy packing & taping we highly recommend using Denva™ tape with a Standard Hand Held Tape Dispenser, or for high-volume packing operations, use Denva™ Machine Tape with our Casepak™ Automatic Case Taping Machine.